Il più famoso evento Marvel degli ultimi vent’anni torna grazie a Secret Wars! 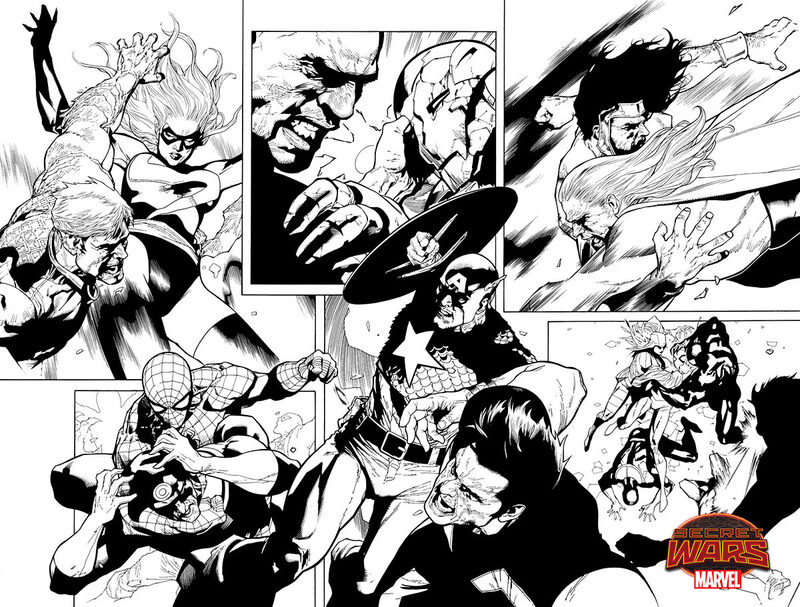 Secret Wars is an opportunity to revisit some of the great Marvel stories of the past. 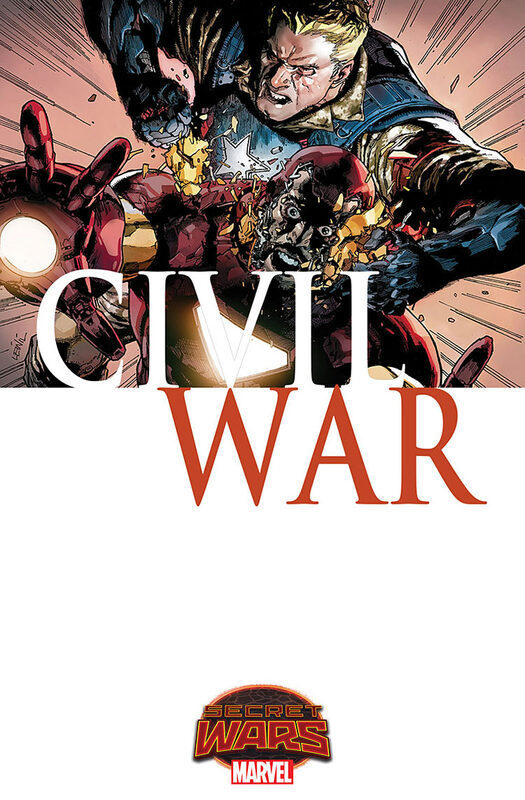 One of those is Civil War, and I got the call to work on that[…] Civil War happened in 2006 and 2007, and in that story Captain America and Iron Man went after each other based on an ideological difference on superheroes in the world. What I’m doing is taking that story in a different direction. If you look at the ideas that that story had, Iron Man thought superheroes should have to register with the government, and become something of a police force. Captain America thought that that was restricting the central freedoms of this country. It was a debate of security versus freedom. We’re taking that basic idea and expanding it to a larger canvas. The Registration Act is all in the past at this point. It’s more of a world drastically changed based on a superhero war, and it’s a huge story and it’s fun to be able to involve every Marvel character there is. L’intento di Soule è quello di proporre un reimagining della Guerra Civile, ambientando il racconto in un mondo drasticamente cambiato da essa. La battaglia fra le due ideologie si è già svolta nel passato e il principale obiettivo sarà quello di espandere il Mythos della Civil War, mostrandoci le conseguenze a lungo termine dell’Atto Di Registrazione. Ad accompagnarlo ci sarà il veterano Yu, già abituato ai megaventi Marvel dai tempi di Secret Invasion. 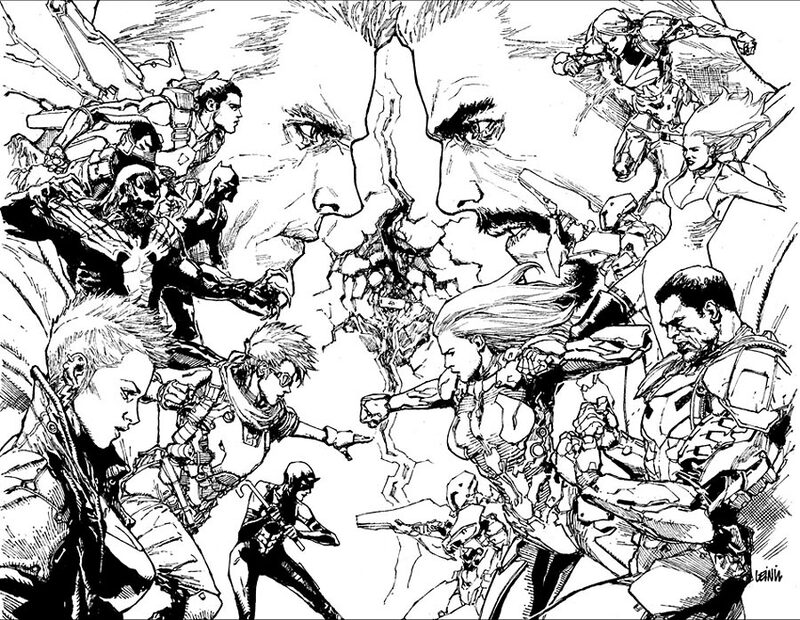 To clarify, I’m writing Civil War for this summer’s Marvel Secret Wars event. Basically Civil War 2. And @leinilyu is drawing it!!! 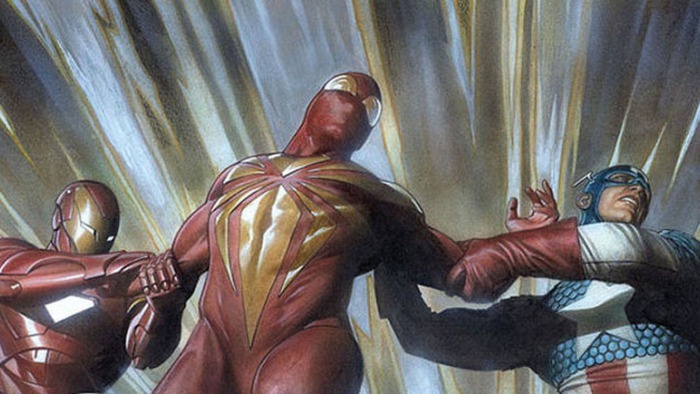 Tra i vari titoli legati a Secret Wars annunciati dalla Marvel, l’unico che sembra mancare è House Of M. Soule è di solito sinonimo di qualità, Civil War sembra esser finita in buone mani.